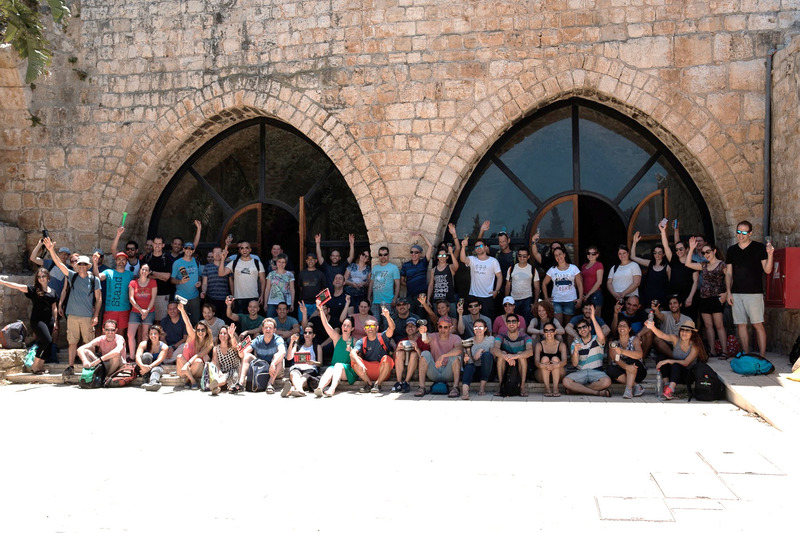 SLN Spotlight_SAP Israel: SAP Web IDE Turns 3! Once upon a time… creating apps was complicated and time consuming. 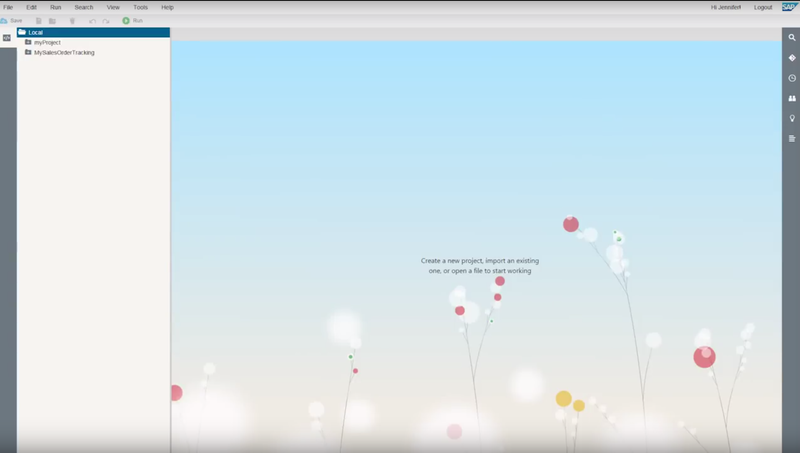 Then, 3 years ago we embarked on the task of creating an IDE tailor-made for developing SAP Fiori apps. It was to fit developers like a glove, addressing their specific needs and making end-to-end application development a delightful (although quick) experience. Nice and easy, all on the cloud, no installation, no upgrades…. 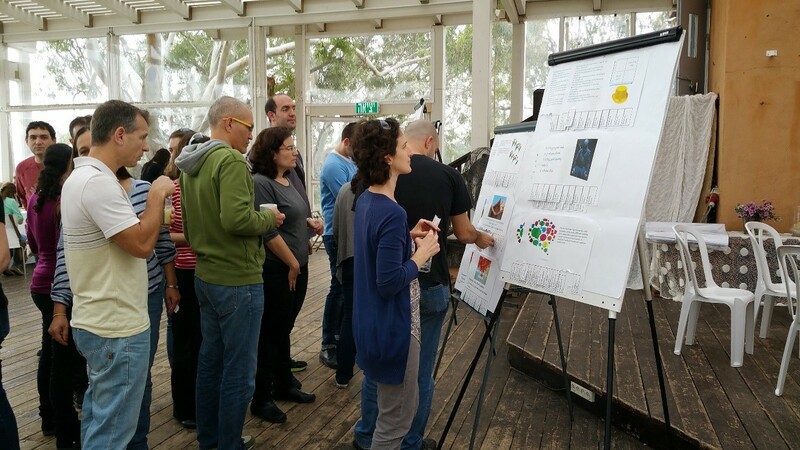 The teams started working, trying to envision what the scope would eventually encompass and starting little by little to develop using the tool themselves. Then, in August 2014 it all came together and we were ready for our GA release! We proudly shared our young IDE with the world. We then took some time to learn how developers were using us, to see what was missing, and of course to smooth out the rough edges. Sprint after sprint we added features and thought of new ways to make work easier (like our code completion tools). We wanted SAP Web IDE to make life easier for expert developers, we wanted to give a productivity boost even for developers who prefer to code. So we created the Layout Editor. 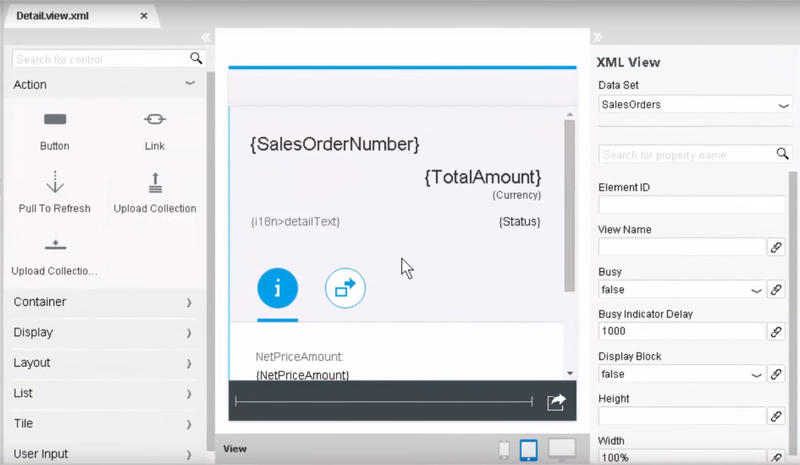 With it, the UI of Fiori apps could be edited using drag-and-drop capabilities. This was released on June 2015. We were no longer the new kid on the block… SAP Web IDE was now a known name, at least amongst developers creating Fiori apps. The variety of our templates kept growing, each enabling you to create different Fiori apps. 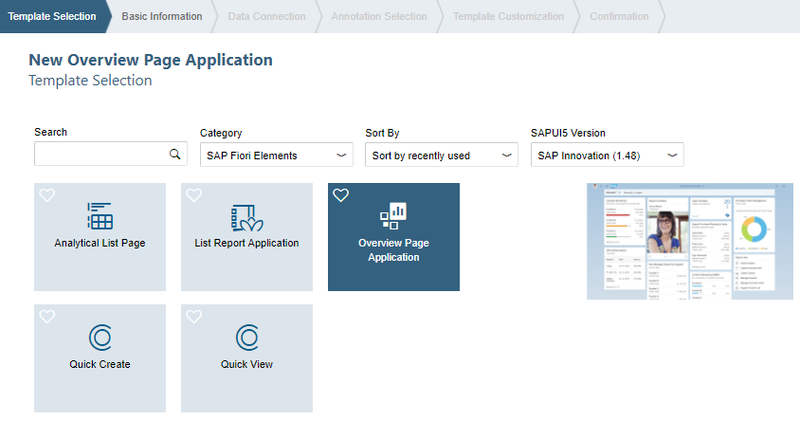 In November 2015, we enabled SAP Fiori elements in SAP Web IDE to make Fiori app development even faster! 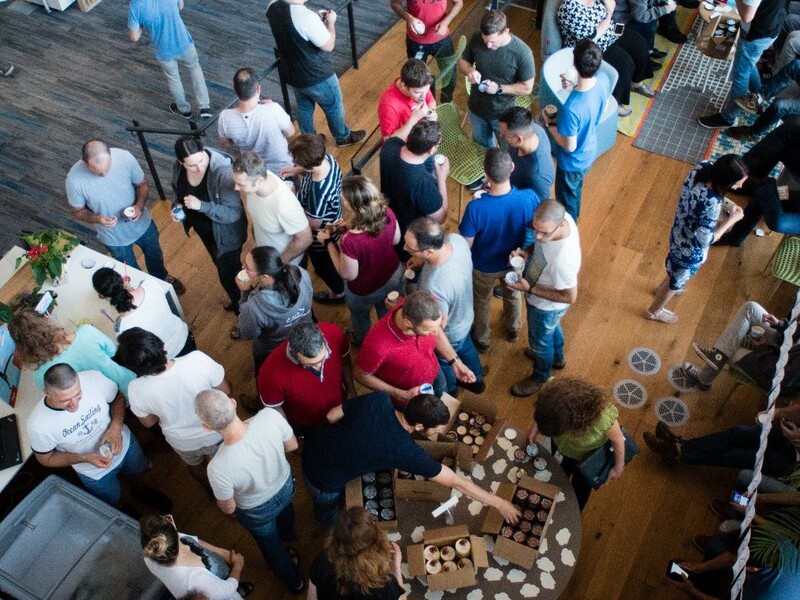 We were on a roll… so we thought we could share the joy with the SAP HANA developers. This was a challenge. But hard work pays off and on March 2016 we released our first version of SAP Web IDE for SAP HANA. We had our IDE on premise and on the cloud and we knew how to create and extend our apps. 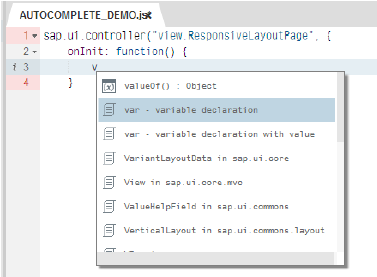 Now we wanted to enable our users to extend SAP Web IDE… to teach them how easy it is to create plugins and add new features. Thus, in September 2016 we proudly released the SAP Web IDE SDK. There was quite some interest in having SAP Web IDE available offline. We heard our users and provided this capability, in the beginning as an experimental feature, and then released it productively in the shape of the SAP Web IDE personal edition on September 2016. Wow, September was a busy month! Our story has reached the end of 2016. 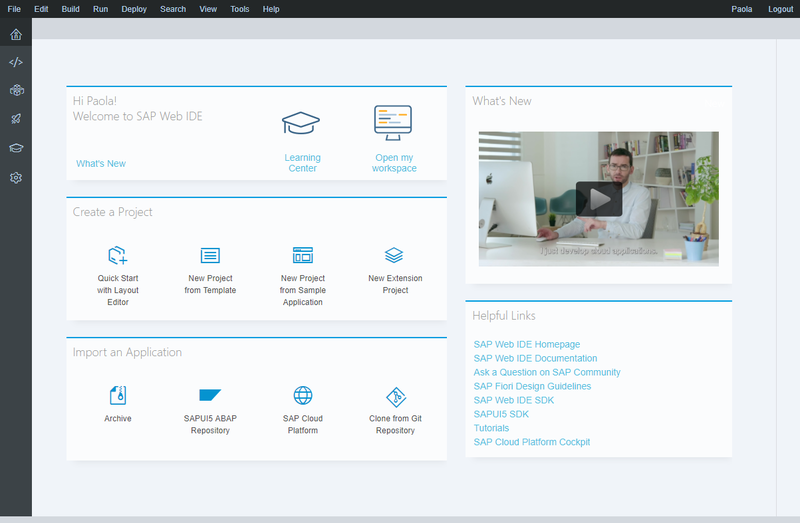 We have a robust web-based IDE that is delivered on SAP Cloud Platform, SAP’s public cloud, and is used to build modern UI apps for desktop and mobile devices with the latest SAPUI5 and SAP Fiori technologies, and which is also delivered as part of SAP HANA (we even delivered an enhanced version together with HANA 2.0 in November 2016). The next mountain we wanted to climb was to move our older Eclipse Orion server-side foundation to the Eclipse Che foundation. We reached the peak of that mountain on April 2017, when we released SAP Web IDE, multi-cloud version, now running on Che. Exciting, right? 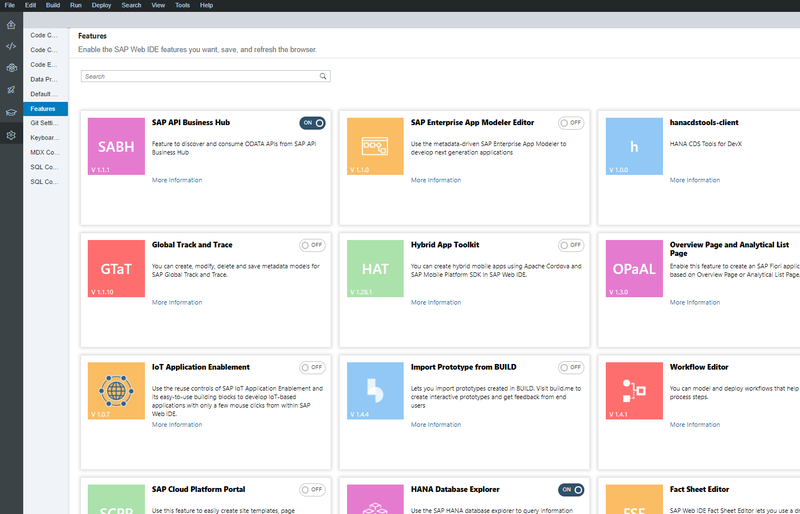 Now we have everything in place for the next step: to become a one-stop-shop where our users can quickly create all sorts of apps including Fiori, Mobile, IoT, and Workflow, and deploy them to SAP Cloud Platform. This became possible in June 2017. Such a journey!!! We have in 3 short years created a comprehensive tool containing templates, wizards, sample apps, code-completion, and graphical tools with which you can create quickly and easily applications. And that is not the end of our story…. We continue to grow and improve. On this, our 3rd birthday, we are proud to know we have helped thousands of users to create beautiful, SAP HANA, mobile, IoT, Fiori applications. Looking forward to the challenges and achievements that still lie ahead of us. Happy birthday! Avi and the entire SAP Web IDE team!